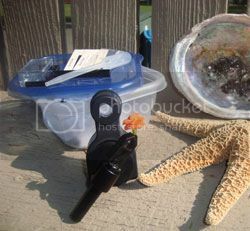 This week's Blog Cruise category is Summer Camping. We do the camping thing. The boys do a lot more of it with Scouts. But since my boys spent last week at a Summer Camp at UCCS, and the big three will have another week at UCCS in July, plus Thomas is going to Boy Scout Camp next week, I figured I'd focus on Summer Camp, not Summer Camping. So -- Geek Camp was last week. Of course, that is not what UCCS calls it. But the shoe fits. University of Colorado - Colorado Springs has a Center for STEM Education which we lucked into learning about probably three years ago. Connor was able to attend a two-day set of workshops that summer for middle school students, and he had a blast. We've tried to participate since then. This summer, we took the plunge and did the week-long summer camps for the three big boys. And they have a new program for upper elementary kids that Richard was able to attend (HOW can he be "upper elementary"???) for just this one week. FLITE (First in Leadership, Innovation, Technology, and Engineering) has traditionally been for students entering 8th grade and up. This year, they opened it up to kids entering 6th grade and up. That meant Thomas could attend too. We eagerly scanned the choices and signed the kids up. Connor was going to be doing Alternative Energy research, William was going to be learning about programming apps, and Thomas would be learning about programming tank robots. Unfortunately, the Alternative Energy group had to be cancelled as not enough students signed up. Connor was bummed, but we were able to get him into the app programming one instead. Other offerings included one on water science (think underwater rovers) and one on assistive technology. Fascinating topics. This is a YouTube video of the app class. The instructor (Dr. Rory Lewis) interacts with William right around :56 and with Connor at about 2:25. My kids spent a week with instructors who know their stuff. My kids spent a week hanging out with other kids who either are also really interested in tech-y stuff, or whose parents forced them to go. Interacting with other tech-y kids was great. They did not only focus on science. The app programming materials also included stuff on marketing your apps, for instance. So the kids had to think broader than "just" science and technology. They got the chance to start being comfortable on a college campus. I have no idea what the future will bring, but I definitely believe that seeing campus as just another place is a good thing. All day (9-4) all week meant that they could really dig into what they were doing. Richard was able to go to a half-day camp. His was for kids entering 3rd-5th grades, in a new program called STEM By Me. This happened for four weeks, but we were only able to do the one where we were already in town! Week 3 was Computer Game Design and Animation. So Richard had the chance to play some really old video games ("They were EVEN older than Halo!!") like Frogger and Pong. And then he had the chance to do some programming using Scratch. It was nice, as that is something the older guys have used before. That is this past week's camp life. This week, Thomas is supposed to be at Camp Alexander, however it was closed because of the wildfires. Instead, he'll be going next week to a camp in the Denver Council. And he gets to take Archaeology. (!!!!) He is so incredibly excited. The week after that, we are back at UCCS for another week-long camp for the big guys. This one, JumpStart, is a CSI-style investigation. William and Thomas will be attending the middle school session, while Connor does the high school one. Do your kids go to any Summer Camps? You can read what my Crewmates think about camps and/or camping -- starting tomorrow -- at the Crew page! I picked up Attracted to Fire by DiAnn Mills because it is part of the Tyndale Summer Reading Program. I'm glad I did. The characters, once you get further into the story, are fairly complex. Even the relatively minor characters have quirks and a bit of a backstory. The plot kept me guessing, and the book was difficult to put down, which sounds like a perfect summer read. Can I start this review with my bottom line? Today I'm reviewing a product I think every kid should have. Now, if you want to just trust me on it, click the banner and hit purchase. If you want more info, feel free to keep reading. There's some fun pictures of my kids coming, so maybe it will be worth your time! That didn't do much for me either. Go ahead. Blow that one up so you can see it better. Let me comment a bit. It is sturdy. I won't go so far as to say my kids couldn't break it... but they would have to really, really try. 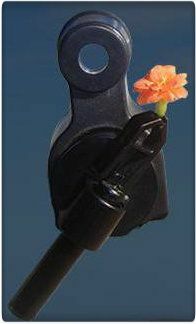 It is so totally easy to learn to use. Even my 6 year old (pictured below) had the hang of it after maybe 3 minutes of me showing her how to use it. You get something focused, and it stays there. You can hand it to someone else, and they can look too, and understand what you are telling them to look at. It is small enough to throw in a pack and bring on a hike, out camping, wherever. Plus it's educational. This is a Homeschool Crew review. I have to mention it is educational. So let's take a look at some of what my kids have done with this. Richard grabbed a shiny new penny and clipped it on. 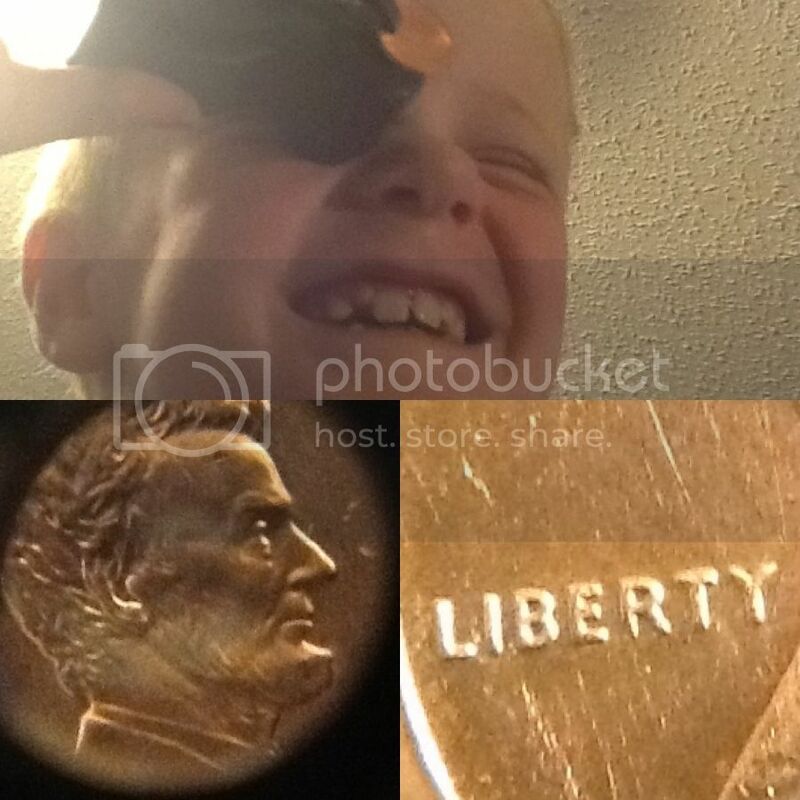 He was fascinated by how "not shiny" that penny looked under the microscope. Thomas grabbed some plant parts while he was outside, and then struggled a bit with how to clip them so you could actually see them. So he brought some specimens inside to work with. 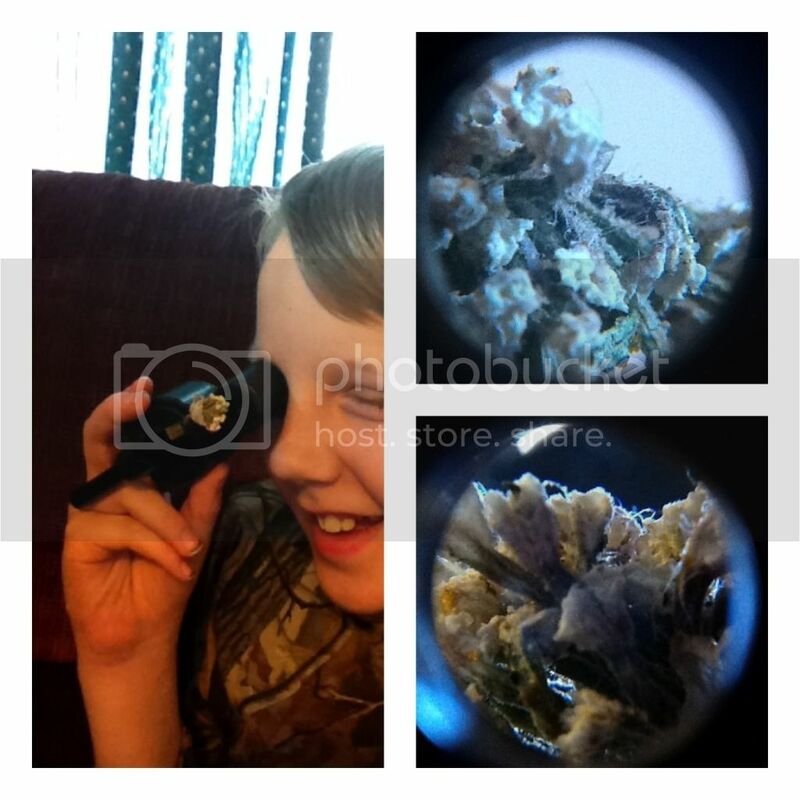 He was able to see even more detail than the above images show... and we were busy identifying all kinds of flower parts. 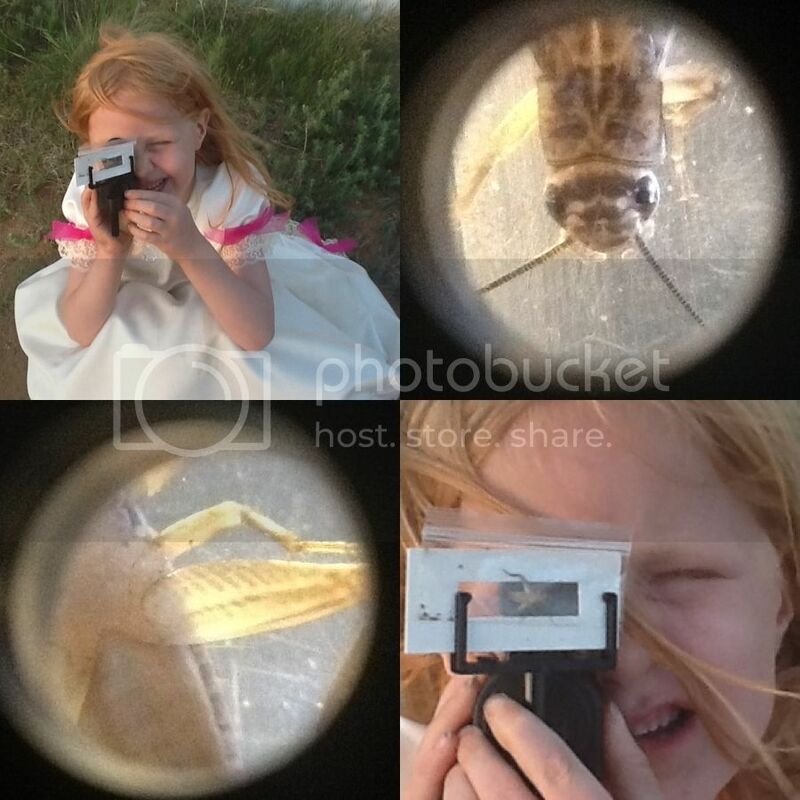 Trina -- princess dress and all -- ended up combining the little zippered bag (Biology in a Bag) and the Quick Slide (though this isn't exactly how the Quick Slide is intended to be used) to get up close with a grasshopper. We also used the Clear View Chamber to take a look at what was living in the water left standing after the severe storms we had here this past week, but I couldn't figure out how to photograph that (Dale took all of the above pictures). For $40, this is something that I truly believe every kid should have access to. 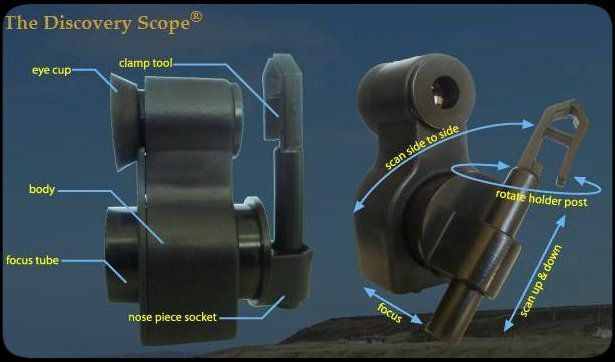 Whatever their interests... plants, animals, bugs, rocks, stamps, coins, dirt, sand, their own dirty skin... just to name a few things MY kids have looked at... the Discovery Scope is a way to get a closer look at the world around us. Seriously. Your child -- or a child you know -- needs one of these. The Crew had the chance to review Pearson Learning last year, but I was not a part of that. This year, however, I did get the opportunity to check out their new Pearson Homeschool website, and to review some of their products. Oh, wow! Am I ever glad that I did. Connor and I have had a hate-hate relationship with algebra this year. It isn't that he doesn't "get" math. He does. It isn't that I struggle with math. I don't. But this has been the subject where we just can't seem to make any progress. 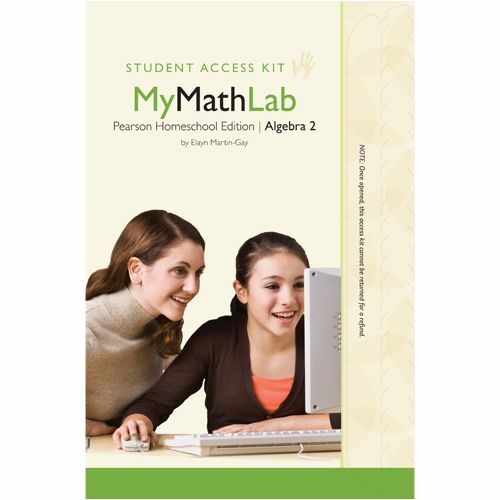 Until we were introduced to MyMathLab through Pearson Homeschool. What is it? Basically, it is a pretty standard Algebra 2 course. Only everything is online. There are instructional videos online. Once it was set up, we stuck with the defaults so we were able to just use it straight out of the "box." This means that Connor logs on, and he sees what he has to do next and he does it. The program will not let him move on until he demonstrates a certain level of mastery. When he has a homework problem set, he can first view the textbook. Then he can watch the video explanation(s). 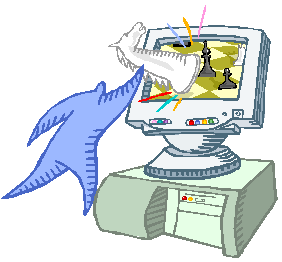 If he is confused about a given question, he can click on a "Help Me Solve This" tab, and the computer will walk him through the problem, asking him questions along the way. Or he can click on a "View an Example" link, and the program will work out a similar problem. 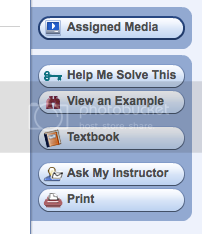 He can also click to go back to the textbook, or he can click a button and email his instructor. When he masters something, it moves him on. What we like: he knows what he needs to do to move on. He knows how much he needs to complete to get through the program by the time he wants to be done. He is finding this straight-forward, logical, and unambiguous. He was able to keep up with his algebra while 1,000 miles away from me. All he needed was an internet connection. I was able to keep tabs on what he was accomplishing during that time as well. I asked him what he wanted to use to finish Algebra 2 this summer, and he didn't hesitate. "MyMathLab!" he stated, emphatically. I asked him why. He told me, "I don't have to wait for you to grade something. And that means I can't use you as an excuse. If I don't get it done, it's completely my fault. (Well, most of the time anyway. Having to stop doing algebra because of a tornado was a bit outside my control.) And the computer doesn't listen when I try to tell it that I really do know the material, I just forgot that minus sign. If I want to finish Algebra 2 (and I do!) then I need to pay more attention and stop being so sloppy." I am finding this to be totally easy to implement on my end. All I have to do is to log on once in awhile, and check to see that he is, in fact, making progress. The computer does all the grading. I can modify things if I want, but I haven't. I like the defaults. I do have to say that the teacher side of things is not as intuitive as I would like it to be, but by spending an afternoon poking around, I found how to modify prerequisites, or change the weighting the computer assigns to homework, review and tests. 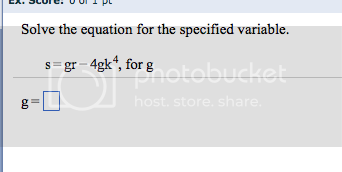 The other frustration with MyMathLab Algebra was just the whole set-up process. Clearly, the programming is designed for a school setting, so some of it seemed rather silly for me and my single student. But if you carefully follow the instructions that come on the cardboard sleeve containing the class code, it wasn't hard to do. My biggest complaint by far about MyMathLab is simply that I don't have a "next" program to purchase for Connor to start in September when he finishes Algebra 2. Because this works, and it works well. At $49.97 for a student license that lasts 18 months, and $30 for a teacher account, this is something I will be looking seriously at for William for Algebra 1, possibly this fall (I won't need to purchase a teacher account, as my current one will work for both courses/children!) I asked Connor about this, as he is generally a great judge of what will work well for William. He feels that Pearson MyMathLab Algebra would be fabulous for him. I don't remember when I first heard of Zig Ziglar. I suspect when my mom was so very sick (I was in junior high/high school then) that one of the bazillion "think positive" books that we read was by him. I'd guess his was one of the more uplifting and helpful ones. I know I listened to cassettes of some of his motivational talks in college/early in my CPA career. And I know I have heard him on Focus on the Family. He is someone I truly respect. 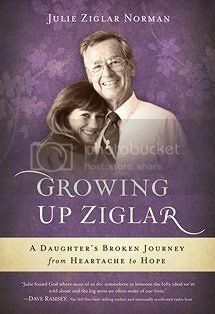 So when I saw his daughter was writing a book titled Growing Up Ziglar, I was hoping it wasn't going to be something that would tarnish that image. 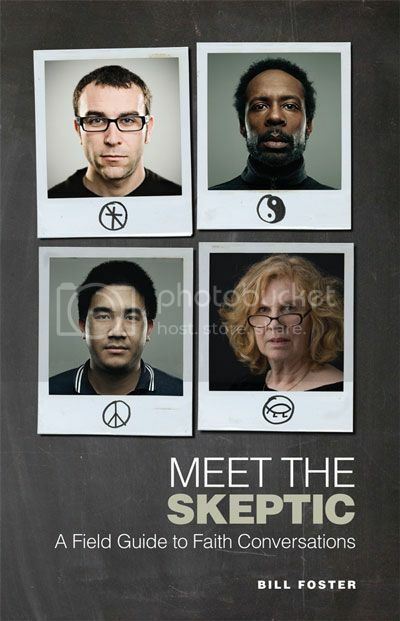 The smiling faces on the cover reassured me. And I have to say that I am so glad I requested this book. For over a quarter of a century she lived every day with regret, shame, guilt, and depression. But she was the daughter of the motivator's motivator, Zig Ziglar, and knew that she needed to be positive. So she gathered up all her negative self-talk and squashed it deep down inside where it couldn't ruin the bright and practiced smile she presented to the world. Her powerful and heartwarming story will move readers to laughter and tears. Mostly it will renew their faith in God's power to redeem all the wrong choices and bring them full circle to hope and healing. Julie urges readers not to settle for okay when God has true joy waiting for them. She shares tools to equip them to make the changes needed to find true freedom in every area of life. This description doesn't do the book justice at all. Julie describes herself as the poster child for 'doing life wrong' and this book certainly gets into some of that, without a lot of sordid detail. Enough detail that she just sounds like someone I'd love to know. Julie is far from perfect, having made a lot of bad choices in her life. And a few really good ones. It was so easy to relate to so much of what she wrote. She's just so very real. I cannot convey what I want to in this review. But I finished the book, and immediately turned back to the beginning to read it again. I never do that. Especially not when there is an about to topple stack of other books I'm supposed to be reviewing. I need to read it again. I need her messages to sink in. And I'd highly recommend it for you, too. I love having an iPad. Okay, so it is a first generation iPad, and it belongs to the kids. So it doesn't have a camera, and it is definitely not as up-to-date as it could be. But it runs almost every app I've wanted it to. Including those by the newest Schoolhouse Review Crew vendor, Mobile Education Store. This is not a company I had heard of before. They are fairly small, and only have a handful of apps available at this time. But from what I've seen, the ones they have are quality ones. 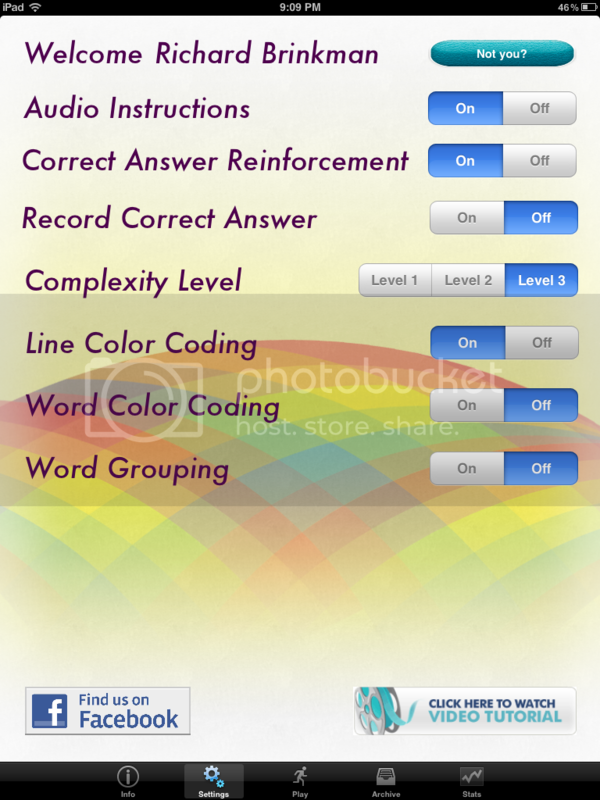 This review is about one called Rainbow Sentences, which is available for the iPad only. Rainbow Sentences is designed to help students improve their ability to construct grammatically correct sentences by using color coded visual cues. The who, what, where, and why parts of sentences are color coded to help students recognize and understand how combinations of these parts create basic sentence structure. Students will learn how to recognize the parts of sentences such as nouns, verbs, and prepositions, improve their understanding of how combinations of these parts create basic sentence structure. Students have the opportunity to record their sentences in their own voice to improve their receptive and expressive language skills. While this is recommended for elementary aged students, this is something I had all five of my kids do. One great aspect (as opposed to almost all free apps and many paid ones) is that you can create users within the program, so each of them can go earning puzzle pieces on their own, and I can get in and see how they are each doing with the program. Here you can see that it came up with Richard's username, but if you click the "Not you?" button, you can either choose a different user or create a new one. Love being able to do that. Another thing I love is that there are so many options to customize this. That means my 6 year old can get all kinds of color-coding help with figuring this out, but the 15 year old doesn't get that kind of hint. Here you can see that for Richard (at this point) we have it set to read to him (audio instructions) and to give him reinforcement when he is correct. It does not give him the choice of recording his answer. He's trying to do Level 3 (more on that later). The lines are color coded, but the words are not. Nor are the words "grouped". More on all of that below too. The basic idea is that a picture is presented, with words underneath. You are to create a sentence from those words that describes what is happening in the image. When you pick up a word (or word group), the iPad will read that to you (so a child who isn't reading well can still use this!). Once you complete the sentence, the entire sentence can be read to you, or you can record the sentence yourself. This screenshot shows the words being color coded and grouped. The sentence can be put together by a child simply by matching the word group color to the colored line up on top. Obviously, this is the easiest level! For a child who isn't reading much at all, this is still a great way to be introducing the concept of a complete sentence. The sentence needs a blue part (subject) and a red part (the verb). And usually there is a bit something else that describes things more. In this case, the pink part tells us WHAT he threw. None of my children are actually using it at this level. Trina does have color coded words, though, but they are not grouped. So if she got this sentence, she would have to place "the" and "ball" separately into two pink lines at the top. 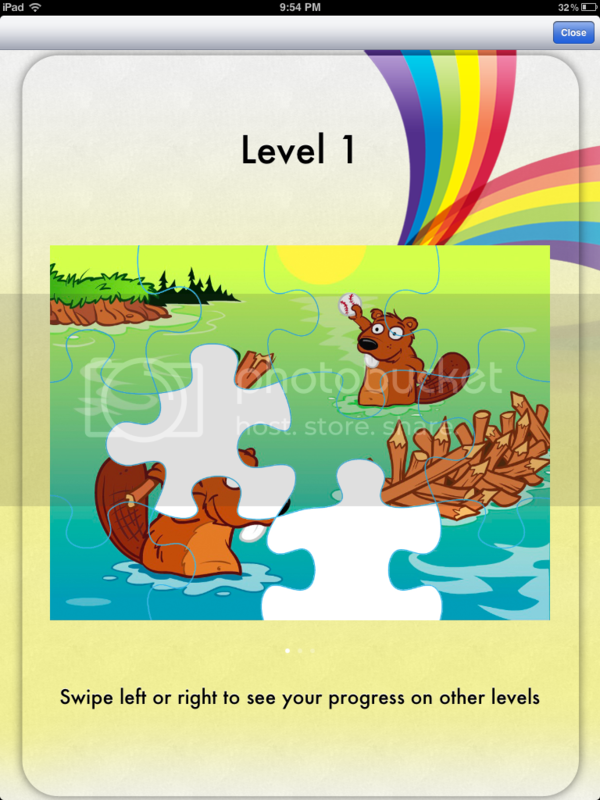 This image shows the app at level one, but without color coded words either. Obviously, this is a bit more difficult. The colored lines help to tell you which part is the subject, and which is the verb. But with the words all being in black, they don't give clues. Well, not true. The first word is capitalized. The last word has a period. At first, that bugged me. Then I realized that every single one of my children, when writing, has struggled with the idea of capitalizing the first word of a sentence. And most have struggled with remembering ending punctuation. So them getting that "clue" in here? Yes, that works for me. Start to get it ingrained that the sentence starts with a capital. Who knows if it will translate to their own writing. Here is an example at level 3. The color coded lines are still there, but the sentence is clearly far more complex. My older three (ages 11, 13 and 15) are mostly working at this level. The 15 year old finds it really easy, but my severely dyslexic 13 year old has to work at it a bit. I like the reinforcement he gets with it. Even if he doesn't love it. As you go through the program, you earn puzzle pieces. Once the puzzle is complete (supposedly... I haven't seen it yet!) the image does some fun little animation or another. This app is never going to make it into the top ten "Favorite App of All Time" list for any of my kids. That being said, they are all willing to use it, and once they get started, they will play with sentences for quite some time. I think this is a very solid app. I have the ability to go in and see how they are doing, which is not the case with most of the free apps we've tried. Like I said above, I also love that we can have multiple users. It is well designed and well thought-out. The younger kids are definitely learning from it, and the older ones are getting some good reinforcement. I am impressed enough that I am looking at some of their other apps. Like Preposition Builder. Because we definitely need that one. 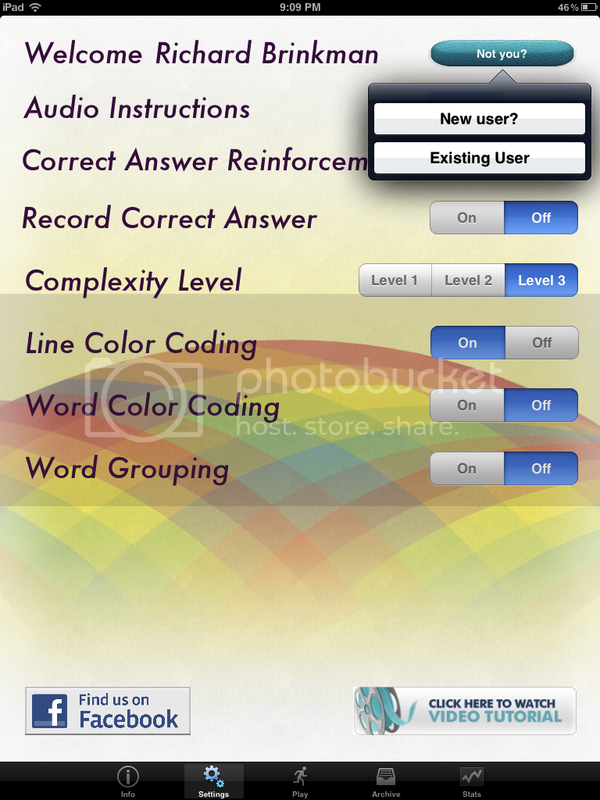 Rainbow Sentences is available in the iTunes store for $7.99. Bountiful Baskets time again! Our site needs more participants so that we get everything... but regardless, I loved our basket today. Two acorn squash. Though three are in the photo. Oops. One lady there gave me hers. Thirteen plums. And they are yummy. What is the plan for all of this? I'll be making corn for dinner twice. I'll be making squash for dinner twice. And probably freezing some. We're going to be trying kale chips. We'll be doing a whole lot of salads. Loads of smoothies, as that is what we do with mangoes. I'm making some dill pickles. Unless someone else has some fabulous suggestions for me!